Our training is always tailored to your organisation and the needs of your people. In many organisations, we’ve become a part of the L&D offering – running regular courses over the year. If you don’t see what you’re looking for on this list, get in touch. We also design courses and programmes for clients to deliver themselves. Talk to us if you’d like to see some examples of our work and are interested in design only solutions. We also have experiences in helping our clients work to 70:20:10 learning solutions. 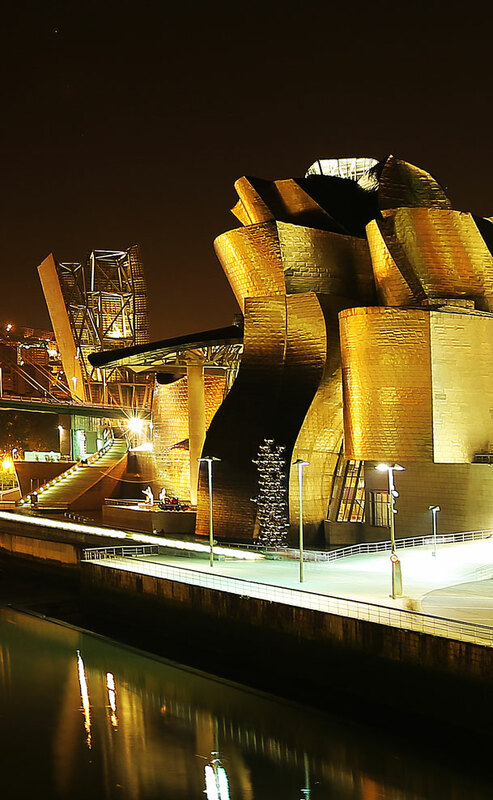 The Guggenheim, Bilbao …an amazing design by Frank Gehry.